Here is a comprehensive step-by-step guide to unlock your Galaxy S6 fast and easy using unlock codes. 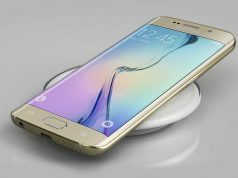 Samsung Galaxy S6 is one of the best phones available in the market right now and most of the carriers offer this phone. But the biggest problem with buying or getting a phone on contract from an operator is that you loose the control over how and where you can use the phone. For example, you cannot put any other SIM card as the phone is locked to the network. When you unlock your phone you can potentially use the phone the way you want. You can use any operator’s SIM card, both when you are at home and while roaming. Though it sounds great, many operators do not allow their phones to get unlocked. There are various reasons behind this. But, the most important reason is, no carrier like their customers to leave their network and start using other networks. But, we as customers should decide which network to choose and how to use our phone without limitations. 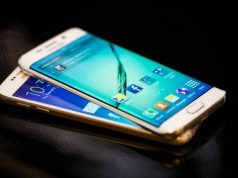 There are many techniques to unlock your Galaxy S6. Some suggest to buy unlock code from a third party website, on the other hand you can try to talk to your operator and they may unlock it. Also, you can use some hidden code to unlock the phone. We are going to talk about all these techniques. 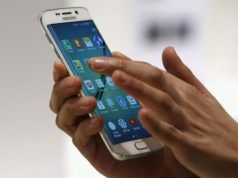 Though we cannot guarantee you that using these technique will unlock your Galaxy S6, but it is worth a try. Here is the guide on FCC official website which gives details about phone unlocking. It clearly says that you have the right to unlock your phones and other mobile devices and use it on other network. Q: Will my postpaid phone be unlocked on request? Yes, participating providers will unlock your postpaid phone provided the terms and conditions of your service contract are met and you are in good standing. Q: Will my prepaid phone be unlocked on request? Yes, participating providers have agreed to unlock prepaid devices within one year of initial activation, consistent with reasonable time, payment, or usage requirements. The first step is to get the IMEI number of your phone. You can get the number by typing *#06# on your device. Note down the number, you are going to use it. If your carrier agrees they can unlock your phone by providing an unlock code. We are giving details instruction for four major US operators, Verizon, AT&T, T-Mobile and Sprint. Step 1: Give your cellular provider’s customer helpline a call, and ask them for an unlock code for your Galaxy S6. This is the official way to unlock your device. For some operators you can use the online request form to get unlock code. – Verizon does not have online request form. 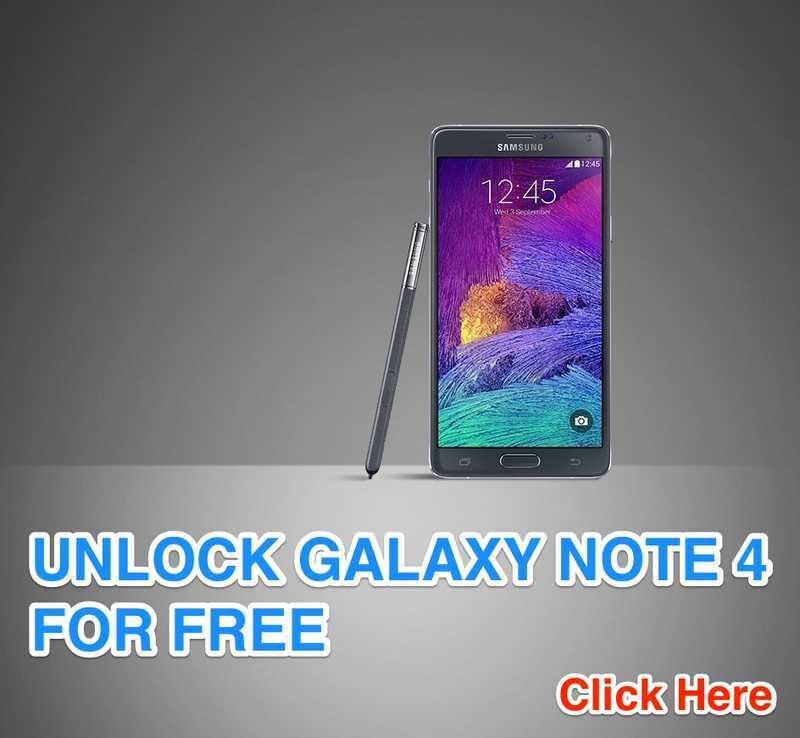 You need to call 1-800-711-8300 and request for SIM Unlock code. – AT&T provides a dedicated online request form for phone unlocking. AT&T phone and tablet unlocking request portal. AT&T does not take phone-unlocking request over phone. So you need to use the online request portal. 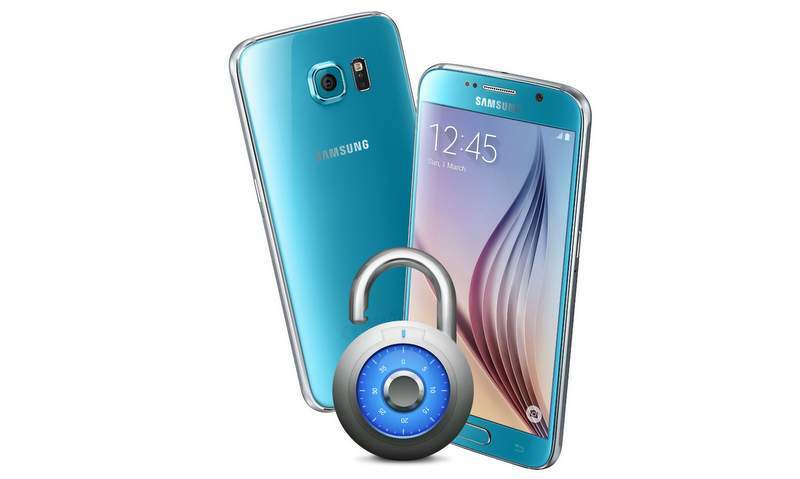 – T-Mobile Galaxy S6 owners can request for an Unlock code by calling on 1-800-746-0949. 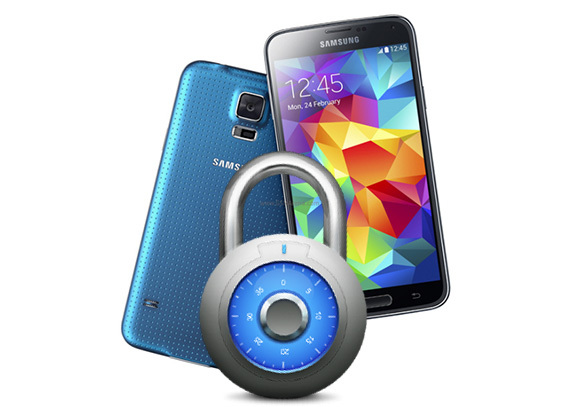 – Sprint users can unlock their Galaxy S6 unlock code by using Sprint’s online chat or by calling 1-888-211-4727. Step 2: The provider will need your IMEI number. When asked, provide them the IMEI number of your phone. If everything goes great, you will get an email with the unlock code within a couple of days. Step 1: Pick a third party unlock service: The next option is to get the unlock code from a third party service. There are many third party unlock service providers. Here are some recommendations. Step 2: Provide your phones IMEI number to the third party service provider. Most third party service providers will take about some hours to 2 weeks depending on your carrier and your phone. Some third party service providers also have money back guarantee. If for some reason the unlock code does not work or they can get the code, you will get your money back. Step 3: After you order an unlock code from a third party service provider, you will receive an unlock code in an email. Once you received the unlock code ether from your carrier or from third party, unlocking your phone is pretty straightforward. Step 1: Power off your Galaxy S6. Step 2: Remove your original SIM card, and insert the new SIM that you want to use. Step 3: Turn on your phone by pressing the power button, and enter the unlock code when prompted. That’s it. After the above steps your Galaxy S6 is unlocked and you can use your phone on any compatible networks.